Here is my contribution to Friday Fictioneers. This is a weekly flash fiction challenge hosted by Rochelle in which we write 100-ish words in response to a photo prompt. 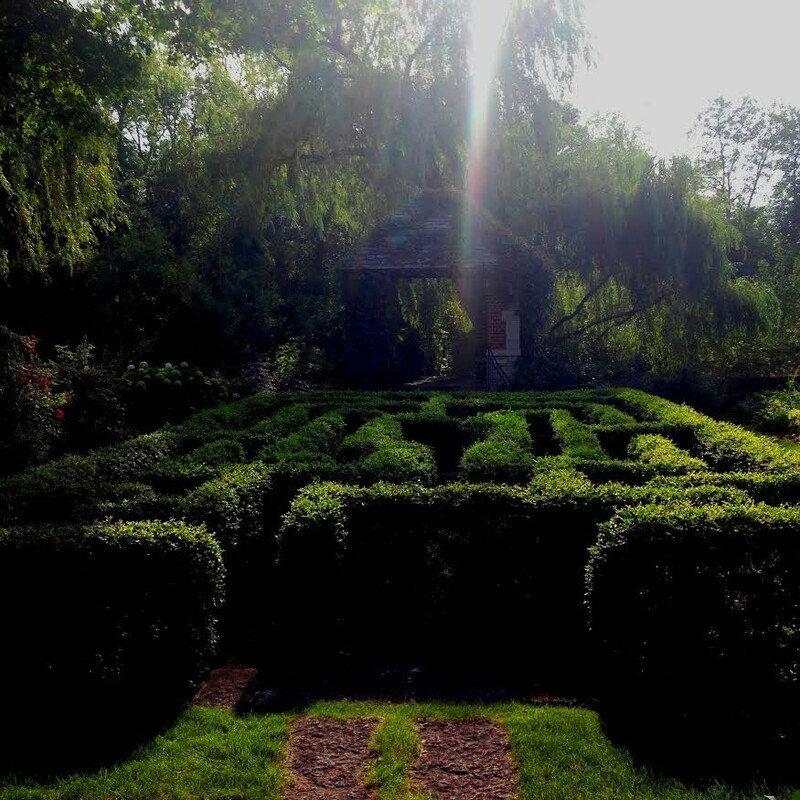 This week’s photo is of a maze, and was contributed by Melanie Greenwood. 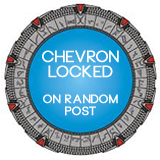 To see the other stories for this week, or to contribute your own, click on the blue froggy. The scientists peered at it for a moment as it wandered around the maze. I think it’s a hyper-intelligent pan-dimensional being. I think it is, too. Running experiments on the scientists to see how long they’ll stand there watching. I needed this one today, thank you for that. Aww I laughed but then I felt really bad for the mouse! I like to think she is back with her babies. Me too, especially having just read your FF story. I chuckled out loud. Marvelous after all the sad stories today. I’m going through a comedy phase 🙂 Glad you liked it! Fine story, Dr. I always appreciate a reference to Douglas Adams. The thoughts of the mouse make the ending even more hilarious. Nicely handled. Thanks! I hoped that adding Douglas Adams would add a little extra to my maze story. Great, Ali. Maybe the maze is too fragrant for the little mouse or she’s too hungry. She can’t think. Very funny. She must be in a real tizz by now, certainly. Glad you liked it! “Nope. It’s a dumbass.”,,,love it! The mouse is surely more intelligent keeping the scientists waiting on tenterhooks.. reality TV. Yeah – I reckon it knows what it’s doing, alright! I’m cheering for the mouse! That mouse isn’t entirely stupid! He knew to avoid the FF stories where unwitting characters get killed to death…. Your mouse story best not effect my mouse killing. If I start feeling anything for mice I will be overrun. I am cheering for the mouse too! It’s always good to remember the great and creative minds of our time. Lots of fu, this is. Thanks for bringing a smile to a rather gloomy day. this made me laugh. very funny. Oh I do love Douglas Adams, and any story that refers to him 🙂 fantastic! Thanks, I love his writing too! I did feel sorry for the mouse as I wrote it. But I needed to make it sound like a human and get some sympathy going for the story to work! I’m having such angst for that mouse. Maybe if the photo works next week I’ll have it escape and take its revenge! No flowers for Algernon in this story, eh? I laughed out loud at the end. Very witty and so clever. I’m glad my story made you laugh! You’re the second commenter to mention “Flowers for Algernon” so I’ve Googled it. Sounds like I should find a copy of that and give it a read. It was a lovely book and was also made into a movie. I think you would enjoy both. i felt sad for the mouse. what’s to come of the babies?!? perhaps their combined fear will emit ‘hyper-intelligent pan-dimensiona’ secretions and work their way into the scientists central nervous system and render them the true ‘dumbasses’… a mouse lover can dream:) perfect story! I’ve never looked at mice quite the same since reading Hitch-hiker’s Guide To The Galaxy. Who knows, that mouse may still be pan-dimensional, just not hyper-intelligent. True, they can’t all be super-geniuses 🙂 Maybe one of his more cerebrally-endowed mates will come and rescue him. I’m so glad my story made you laugh. Poor little mouse…but very entertaining. These characters practically leapt off the page. I laughed out loud. I’m glad you like my story! Oh the poor mouse – her pain is unbearable. Those humans have no idea what’s really going on. Wonderful story. One in every crowd! Plus, I;m not too sure about scientist waiting three plus hours on a dumb mouse? Might be more than one dummy in the room? There’s a good chance the mouse is actually experimenting on the scientists, just like in Hitchhiker’s Guide! Hahaha! Poor lil mouse 😦 Maybe they’ll send Speedy to the rescue. He’ll get there in time for sure!